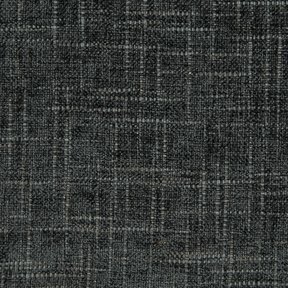 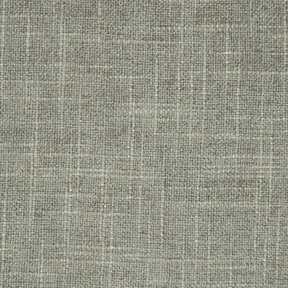 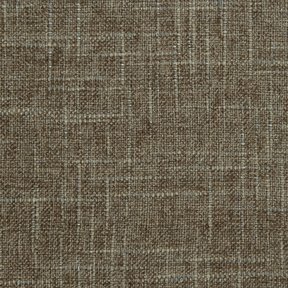 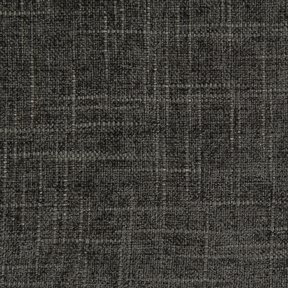 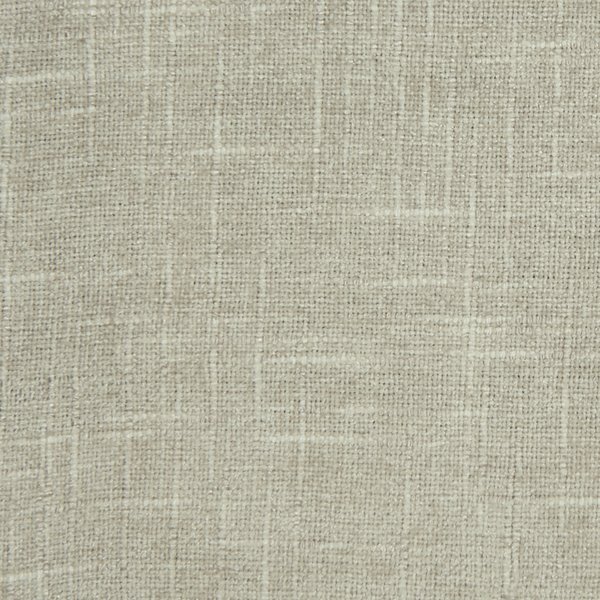 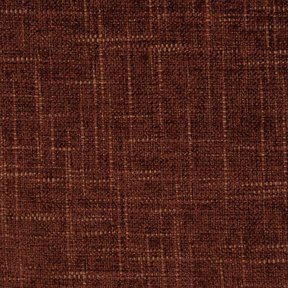 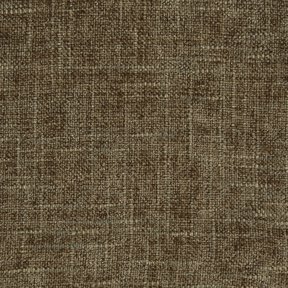 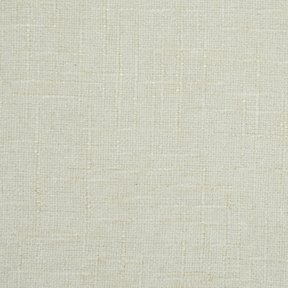 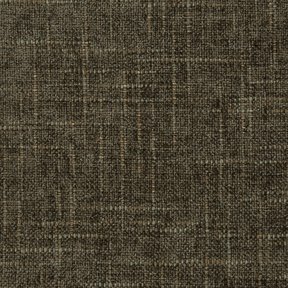 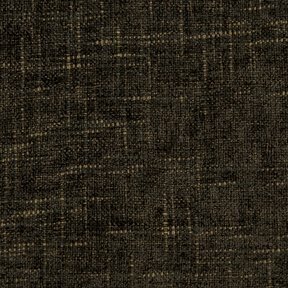 The product photo above is a 6 inch square section of Atlas Ivory upholstery fabric. 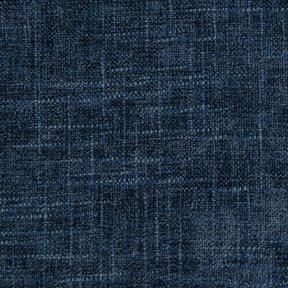 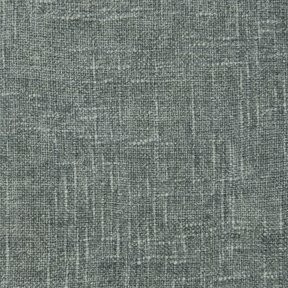 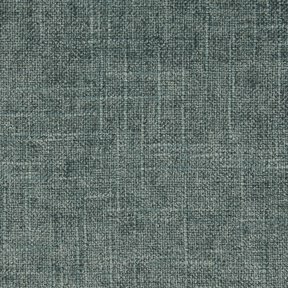 Atlas - A luxurious woven texured chenilled created by weaving multi-colored and multi-sized chenille yarns that create beautiful straight slub effect. 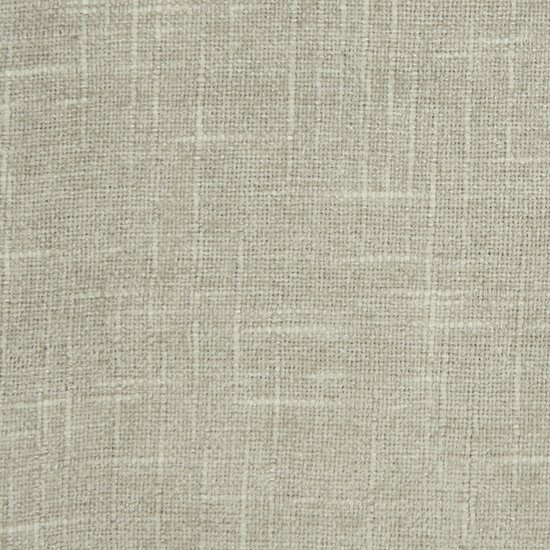 Atlas boasts an exeptional performance story meeting or exceeding 60,000 double rubs for lasting durability.